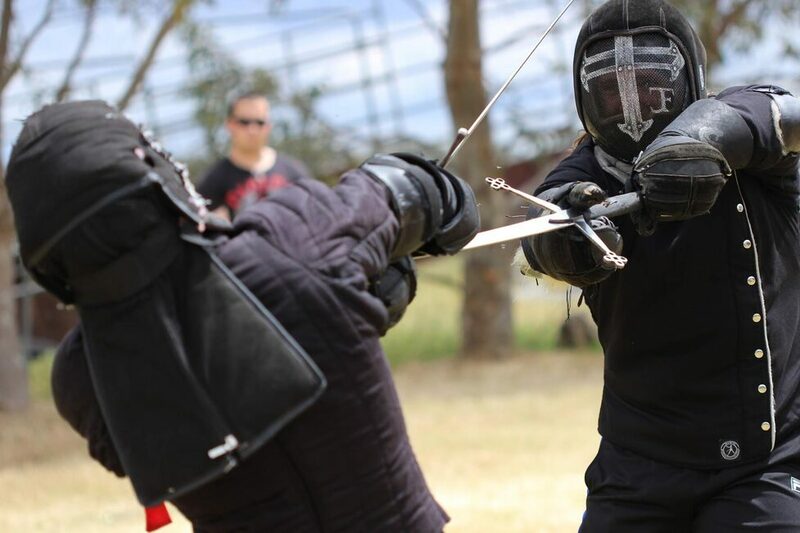 House Darksun is a HEMA and medieval interest group based in Perth, Western Australia. 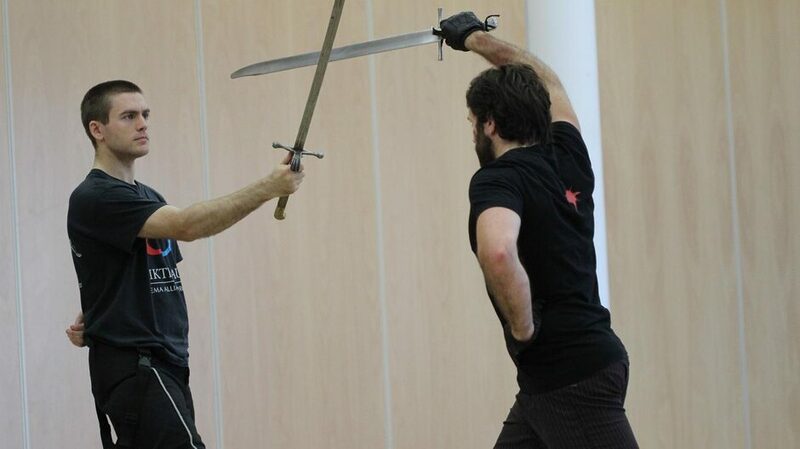 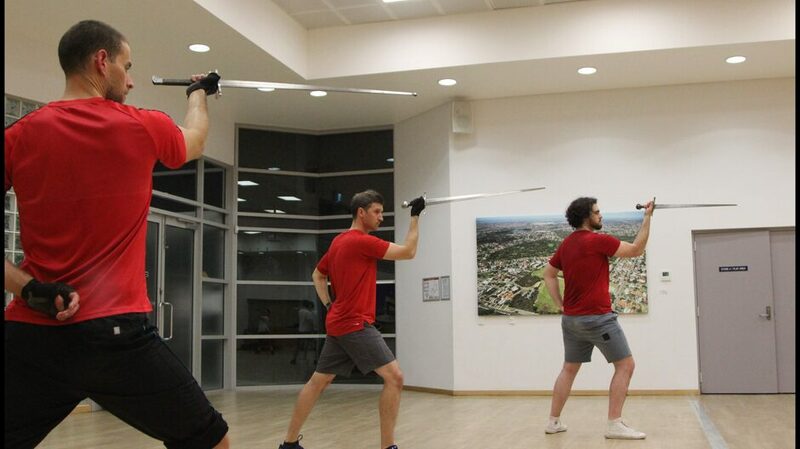 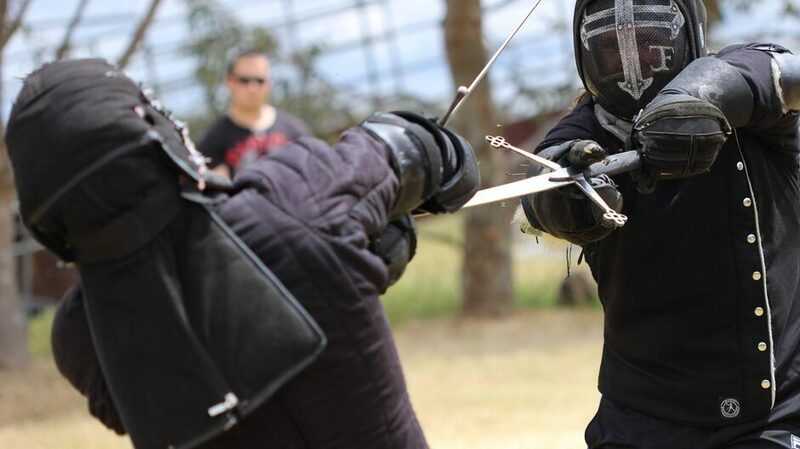 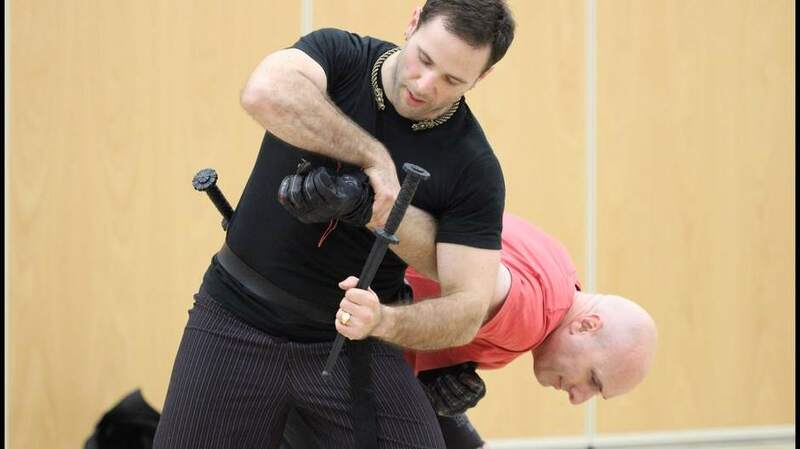 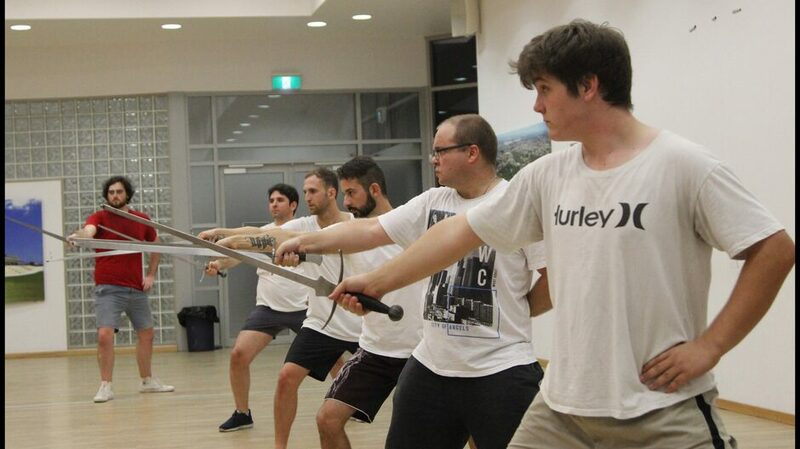 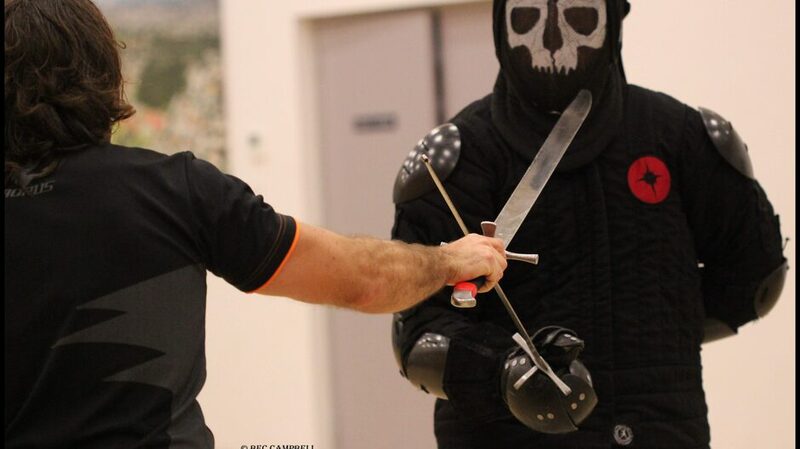 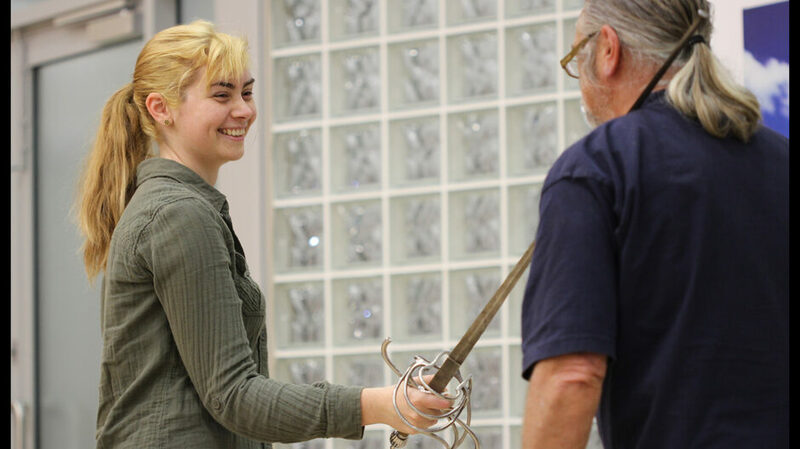 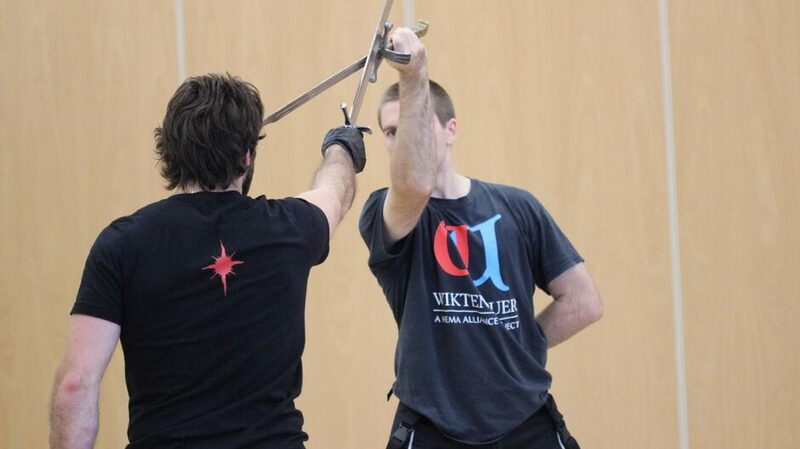 We train to hone our skills in a range of disciplines, including longsword, messer, dagger and sword & buckler. 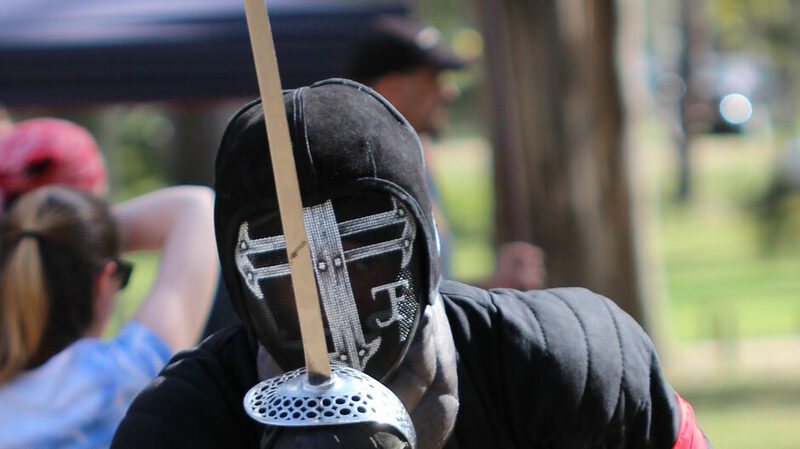 In addition to training in a variety of weapon systems, and hosting and competing in local, national & international tournaments, we also perform at public & private events, including medieval fayres. 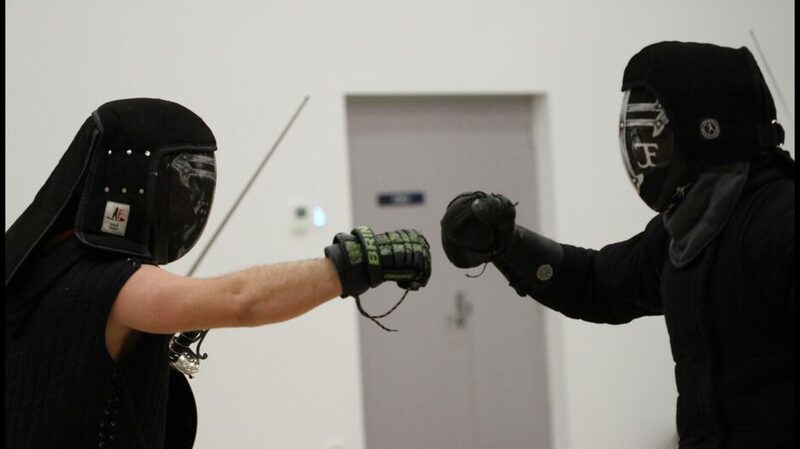 We train at Stirling Community Center located within the Charles Riley Memorial Reserve in North Beach. 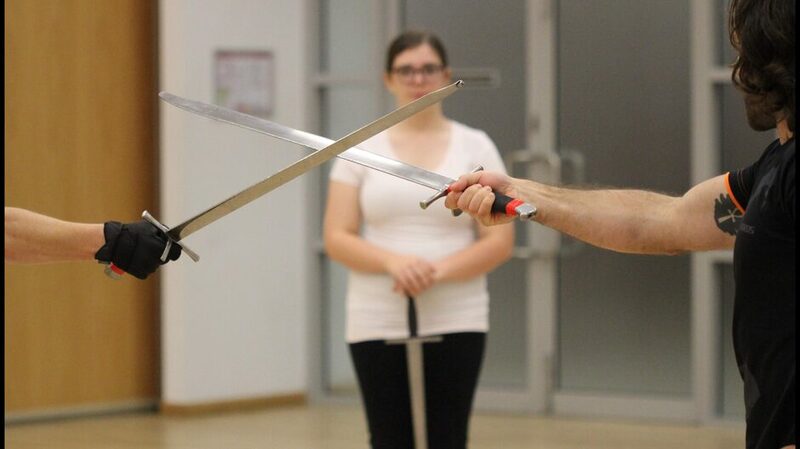 New students are welcome to attend either night. 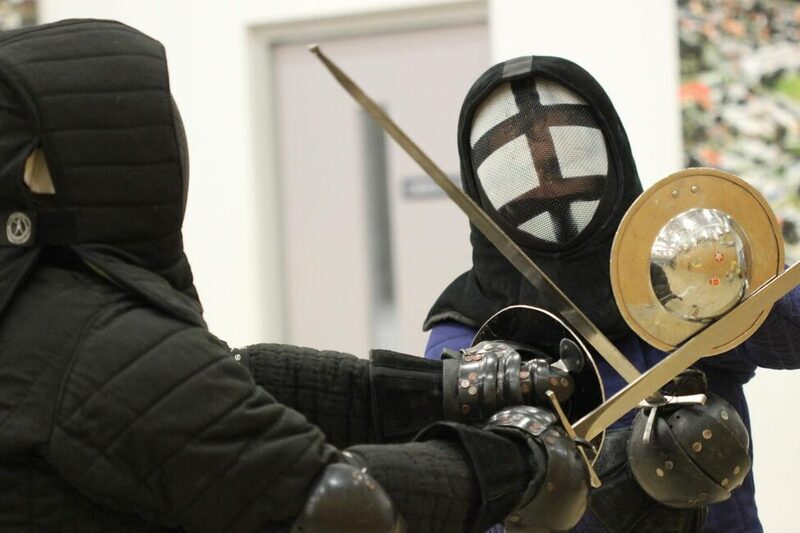 Should you need it, bus number 423 leaves from Stirling train station stopping directly outside the Stirling Community Center. 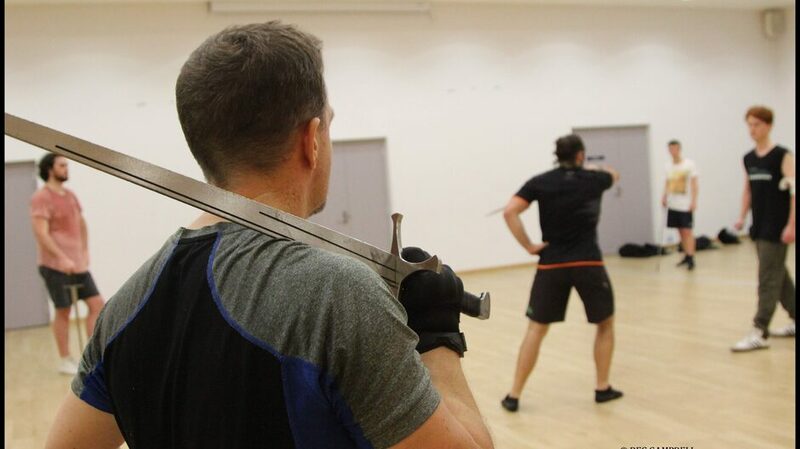 As longsword is our primary weapon, we study this year round. 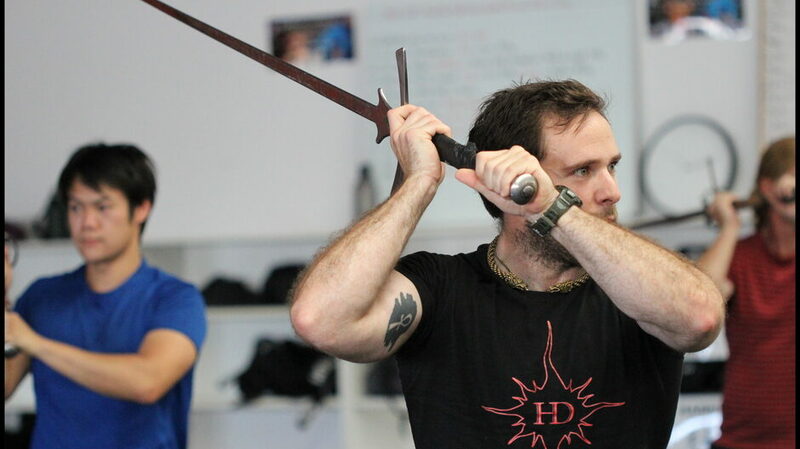 While we regularly deep-dive into some of the more advanced or particular techniques, we frequently come back to the basics in order to maintain a solid foundation. 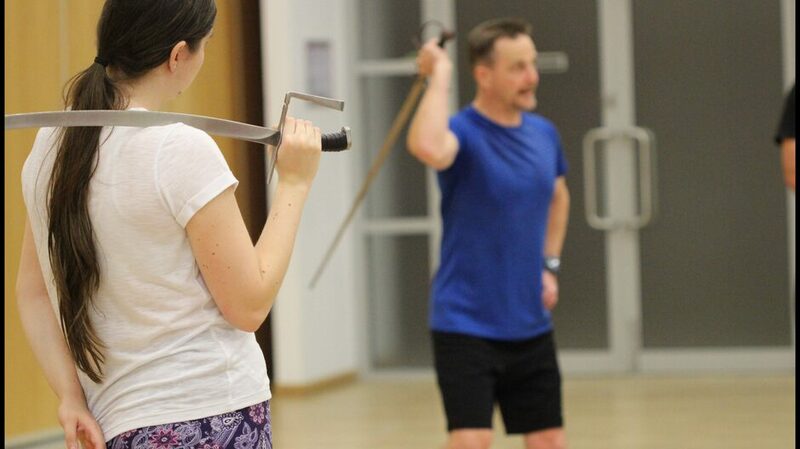 To find out what we're up to right now, check out currently learning, or get in touch if you're interested in joining.